As you might have noticed, I'm fascinated by the spectacle that is Spanish bullfighting. 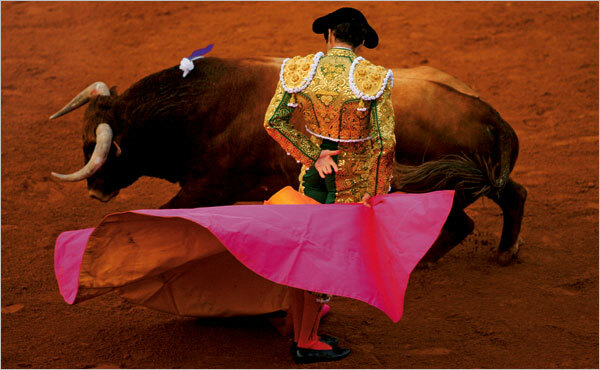 The NY Times' Play Magazine has an excellent piece on the bullfight in present-day Spain. Give it a read!